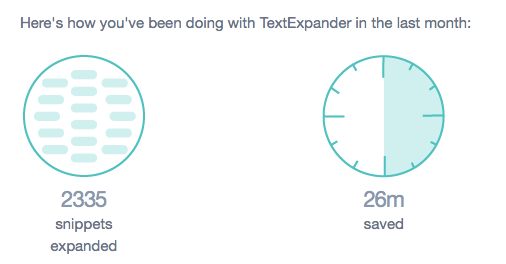 For several reasons, I’ve been a long time user of TextExpander, and just recently I discovered its Public Snippets Group as another benefit for using the application and its subscription service. 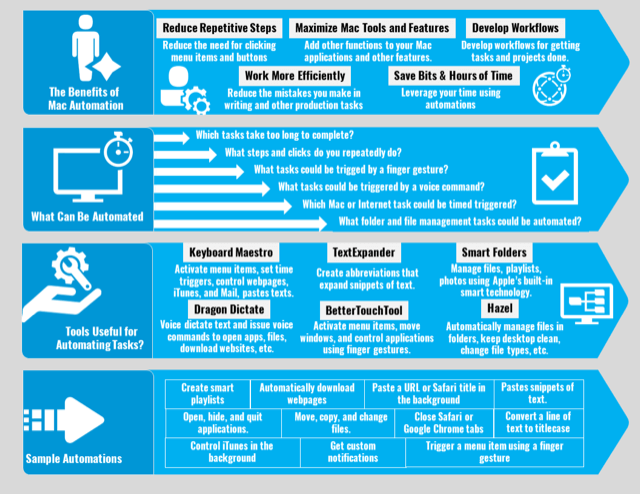 My client work, personal blogs, and other projects require daily typing, and that’s why a text expansion program is essential for the work I do. It’s painful to watch other people who don’t use any kind of text expansion program to repeatedly type frequently used names, words, and expressions, and even misspelled words, when they could simply type short snippets of text to speed up their typing. 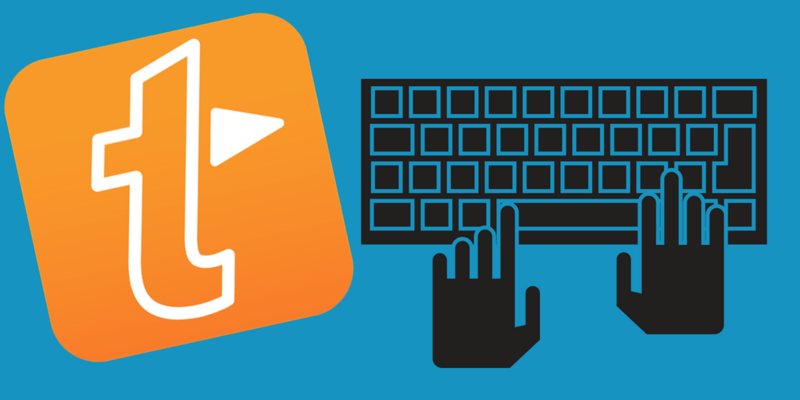 Sadly, I still type at about 50-60wpm, but it’s not so much the slow typing speed that gets me stuck in the traffic of writing, it’s having to regularly type particular names, phrases, dates, and titles that slow down the writing process and typing. Plus, when it comes to writing, I’ll never win a Spelling Bee, and 100% proofreading my own writing is not a talent I possess. But TextExpander along with the Apple’s default auto-correction features helps me catch misspelled words, and they both make it easier to focus on proofreading. 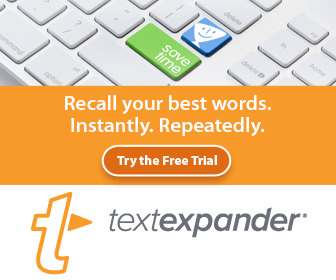 I realize there are several other text expansion programs out there, and many of my readers have expressed that they prefer the other programs because they don’t want to pay the annual subscription fee for TextExpander. However, I’ve stuck with the service mainly because I’ve mapped a few Keyboard Maestro macro string trigger automations to quickly trigger TextExpander’s “Create a New Snippet,” and “Edit Last Expanded Snippet” features. With my KM macros, I can create and edit snippets while I’m typing, and not have to remember and press the hotkeys for those actions. I also use another KM string trigger to quickly trigger and open the search box for TextExpander. Check out my YouTube video about TextExpander that explains more about what I describe above. For a while I’ve known about TextExpander’s Public Groups, but it’s only until recently that I finally got around to actually viewing the collections and seeing which ones might be useful for my workflows. Public Groups consist of collections of snippets expansions that TextExpander users can download and install in their TextExpander library. TextExpander includes a few default collections of snippets, such as the AutoCorrect collection that catches commonly misspelled words, and the Accented Words collection. Public Groups allows TextExpander users to share their own collections privately or publicly. Contractions -English: Autocorrection of US English contractions that do not spell other words without apostrophe (e.g., she’d). Punctuation: Snippets for placing the cursor between punctuation, positioning the cursor where you need it. SaneBox SaneReminder Emails: Adds ease and efficiency to SaneBox’s SaneReminders feature (https://www.sanebox.com/help/139). Abbreviations are prefixed with sb. For example, sb1d expands to 1day@sanebox.com and sbfri expands to friday@sanebox.com. I use SaneBox for managing my emails, and the above collection saved me the trouble of creating the 44 snippets that I can now use for free. After I downloaded and installed the collection, I changed the settings of the collections in my TextExpander library so that the snippets would expand only in my Mail application since that’s the only program in which I use those snippets on my Mac. There are a few dozen other snippet collections, ranging from Physics-Greek Symbols, HTML&CSS coding, to Bible and Richard Dawkins quotes. A few weeks ago I contributed a collection of snippets that I use on a regular basis. The collection is titled, “Any Character Precedes.” Basically this set of snippets is for inserting characters that don’t have spaces between the last letter or character typed. For most text expansions, snippets are expanded when clicking the space bar after the last character or word typed. But my set of snippets is for typing an assigned character right after the last character typed, such as a the colon, hyphen, explanation point, or question mark. For example, if I want to type the forward slash character (/), right after a character, I simply type “fs”. Other snippets in include ?, (), :, $, @, -, +. These are characters that I typically have to look down at my keyboard in order to locate them. 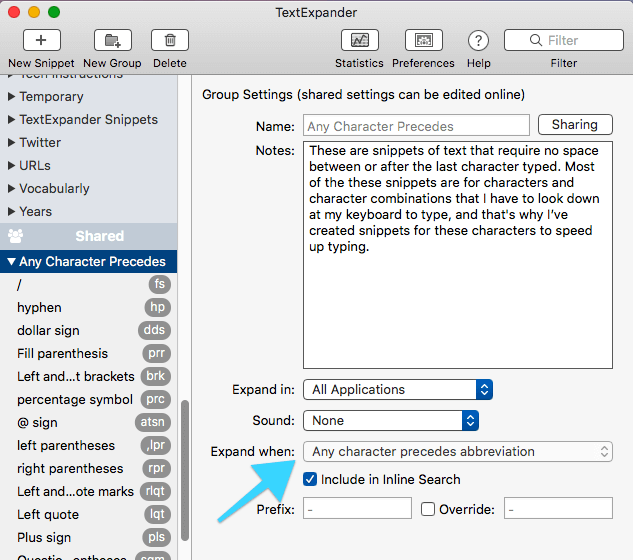 By using TextExpander, I can keep my eyes on the document and type a character without looking down. 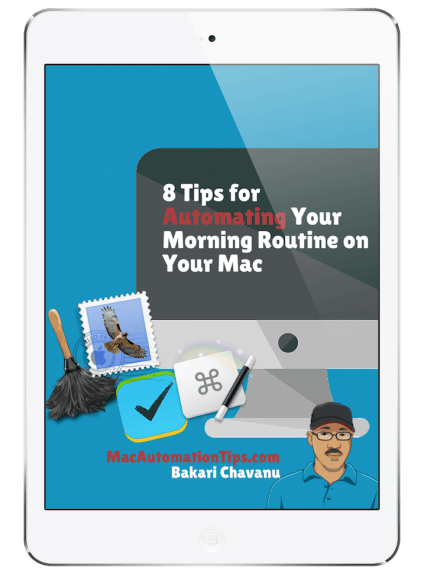 What’s great about TextExpander’s collections is that snippets are created for you so that all you have to do is download and add them to your TextExpander library. However, abbreviations for the snippets may not fit the way you think about abbreviations. 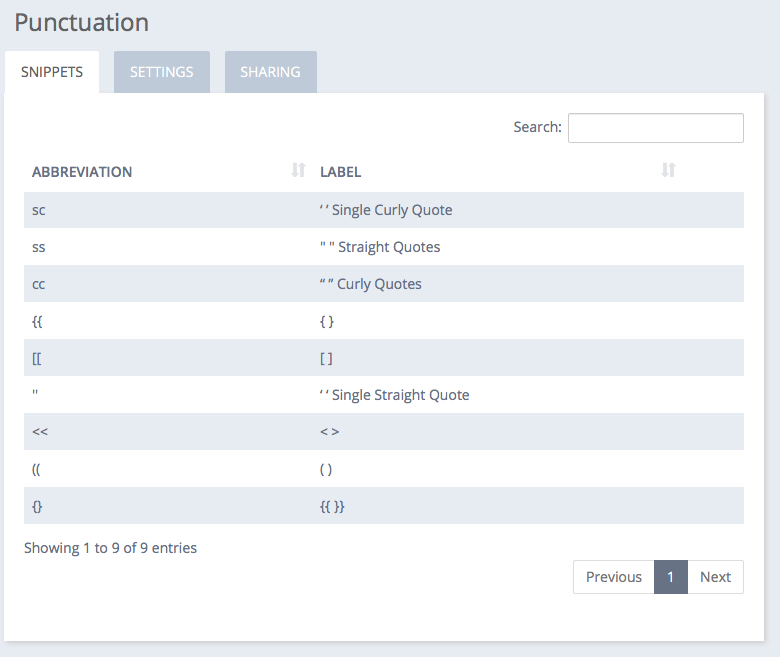 In those cases you can duplicate the shared collection and change the abbreviations and even the snippets to fit your workflow. Pro Tip: In TextExpander, you can select to have a collection of snippets only expand in a selected application(s). You can share your TextExpander snippets privately with other TextExpander users, within your group or company, and/or with TextExpander, and they will make it available in their public group collection. To share a collection of your own snippets, simply go into your TextExpander library, click on the collection and then click the Share button. The snippets and sharing settings for your collection will open in your TextExpander account where you adjust the permissions for sharing. Programs including Keyboard Maestro and Alfred also include text expansion features, but I rather have my snippet collection contained in a single dedicated program that I can easily manage. At present I only use four of the public collections, but as more of them get added, I will definitely take advantage of this TextExpander feature and service. Let me know what you think of the Public Snippets Group and which collections you have found useful.